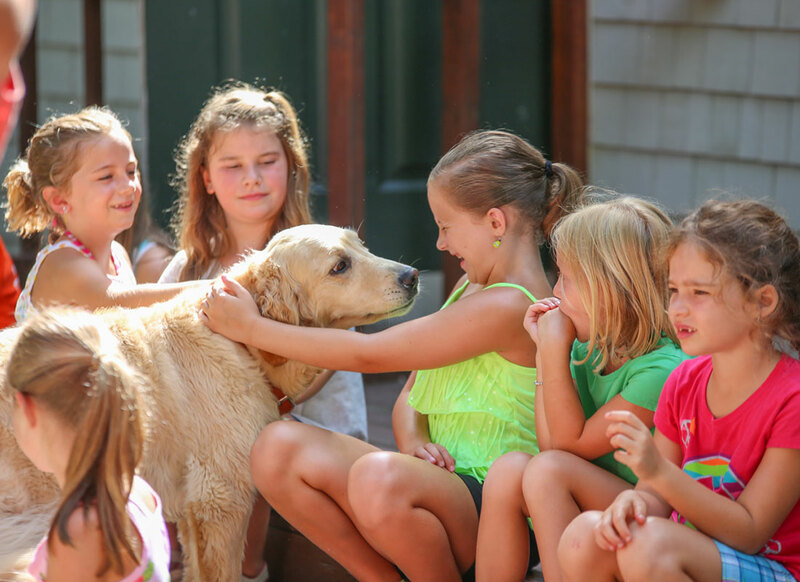 Welcome to Summer Camp at Fair Acres! We have been working hard all winter preparing for the “biggest and best” Summer Camp program ever at Fair Acres for the upcoming summer! Our goal is to create a positive experience that will last a lifetime for our campers and ensure a summer of “good ol’ camp fun”!! Fair Acres Summer Camp will be offered to children ages 4 – 11 and will run for (4) four two week sessions beginning the first week in July. The program for the summer months has been designed to utilize the seven plus acres that encompass Fair Acres. The country setting offers large green lawn areas, fully equipped playgrounds, a tennis court, a basketball court, a putting green, a ball field and plenty of wooded area for nature. The area also includes spring fed Shubael’s Pond with its’ sandy bottom and gradual depth offering swimming instruction by Red Cross Certified Instructors. Emphasis will be on physical development through motor skills, arts and crafts, swimming instruction, nature, music and good camp fun. Fair Acres classroom buildings are spacious facilities that are utilized on rainy days and special activities. 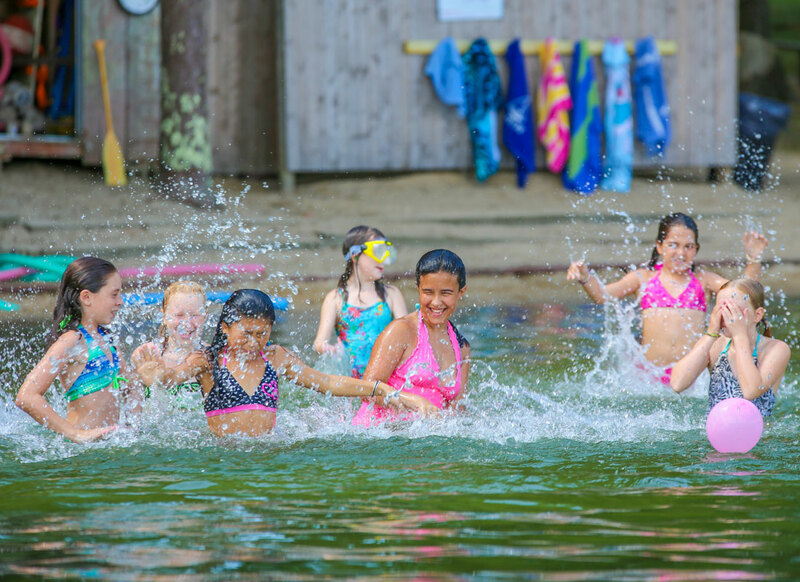 The camp program begins at 9:00 a.m. and ends at 3:30 p.m. Fair Acres opens at 7:30 and offers extended care until 5:00 p.m.
Fair Acres Summer Camp is staffed with hand selected, qualified persons from all over New England. 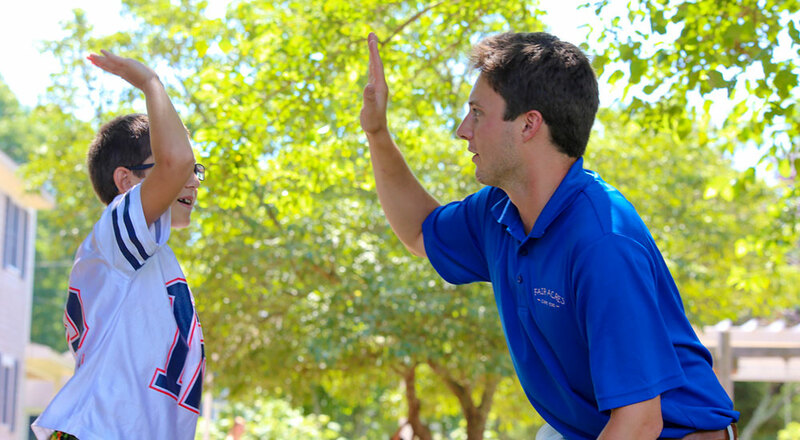 Our staff is rigorously trained and thoroughly understands the needs of each camper as an individual. Most of all, they are enthusiastic, energetic and anxious to work with your child to develop to their full potential. Thank you, and sign up today! Learn more about the Larson family’s history of the Fair Acres Summer Day Camp. 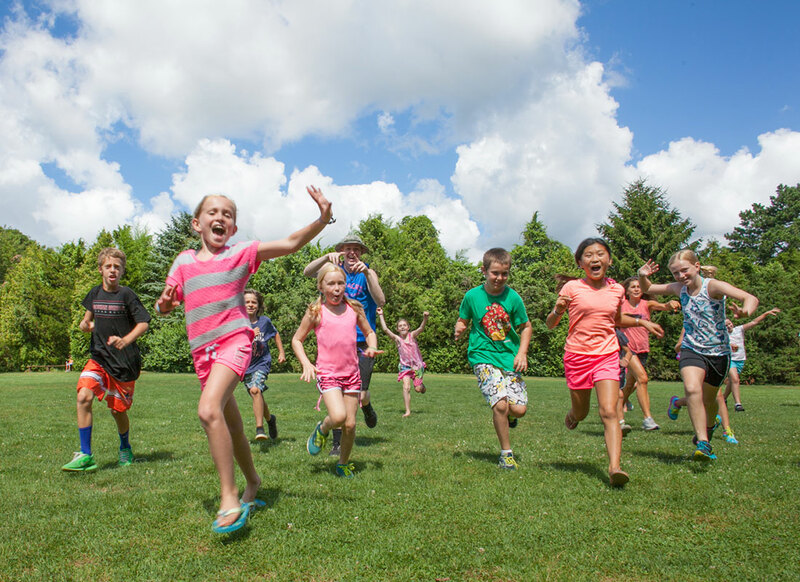 Fair Acres Summer Camp is all about fun! Learn about our camp programs and activities. Learn more about the summer camp staff and why we consider them Fair Acres #1 Asset! Download various forms from emergency contact information to consent forms. Sign up for the upcoming summer camp season with our online registration form.